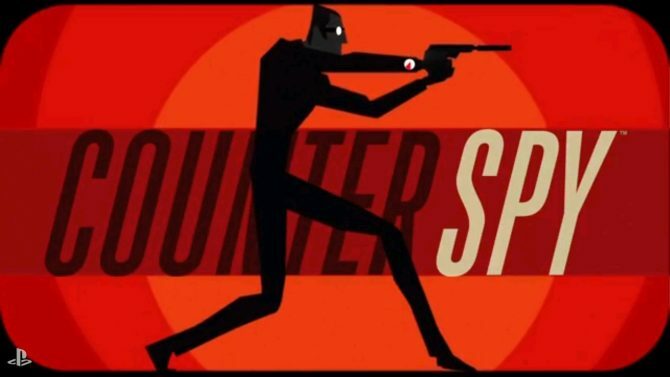 The folks over at Dynamighty have just revealed new information about their upcoming espionage game, CounterSpy. 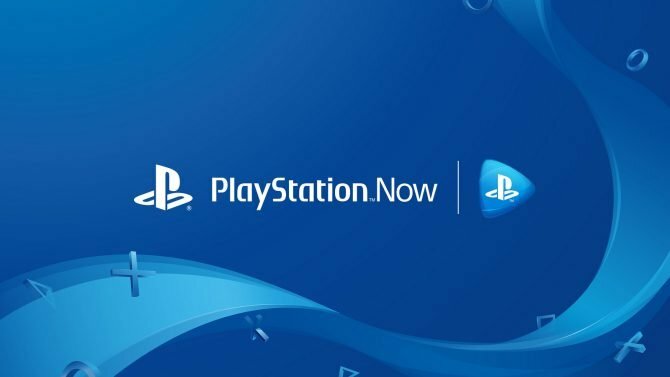 The game was originally slated to be on the PlayStation 3, PlayStation Vita, iOS and Android but will now also be available on the PlayStation 4. 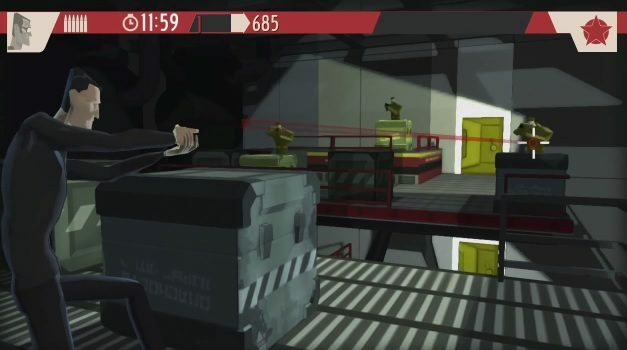 CounterSpy will allow players to share intelligence that they find across all platforms. For example you can unlock weapons on the console version which you can then use on the mobile version. We have been excitedly opening up the hood of our new PlayStation 4 dev kits. I think the extra power of PlayStation 4 is going to open up some really nice possibilities for us. At the same time, we remain super committed to the PlayStation 3 and PS Vita platforms (the game is looking great on both those platforms) as well as mobile. The trailer itself is pretty slick and stylish. 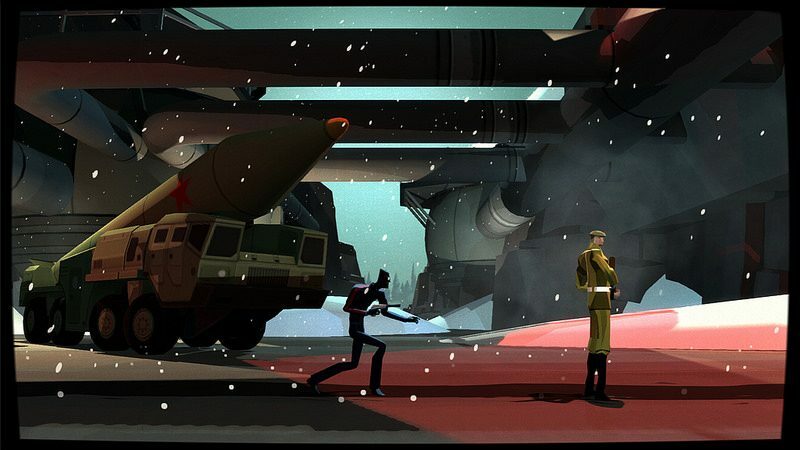 I like how it’s using the cold war era as its main setting and you can tell it has a very “James Bond-ish” feel to it. 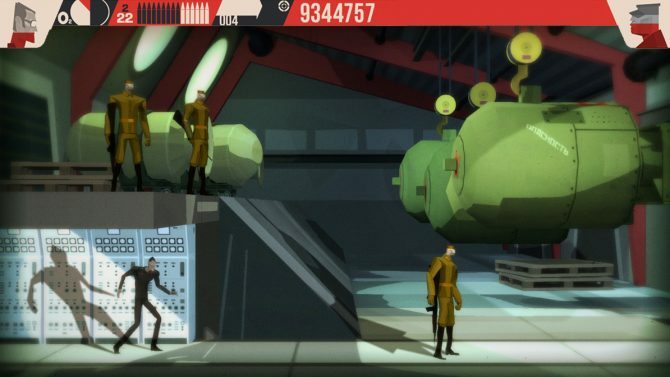 CounterSpy will be available this summer on all PlayStation machines as well as on mobile devices.